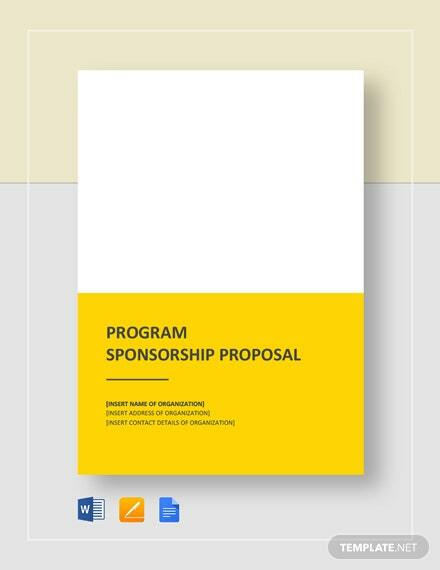 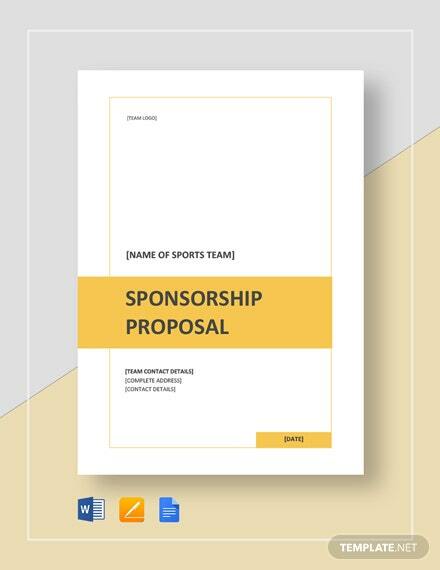 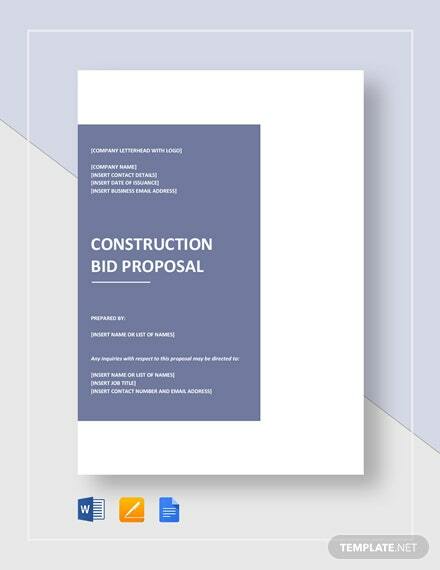 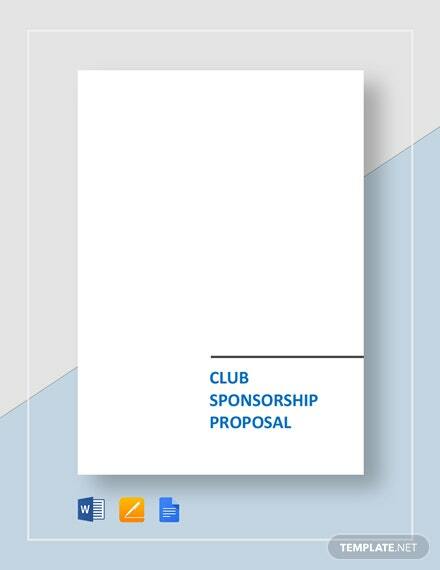 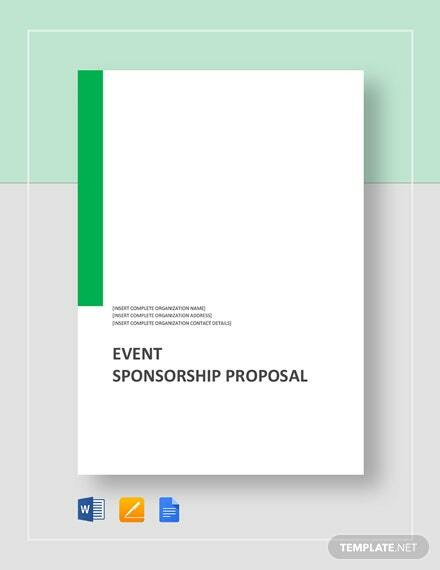 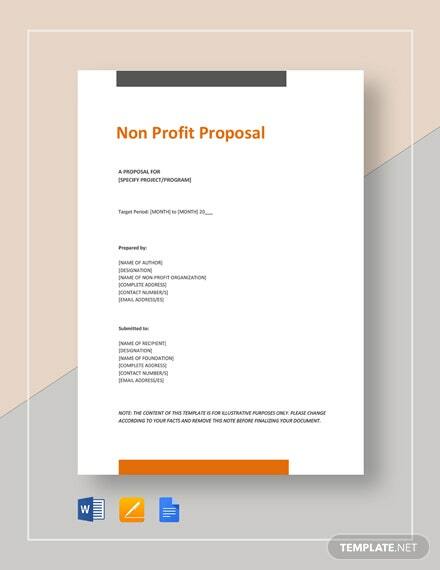 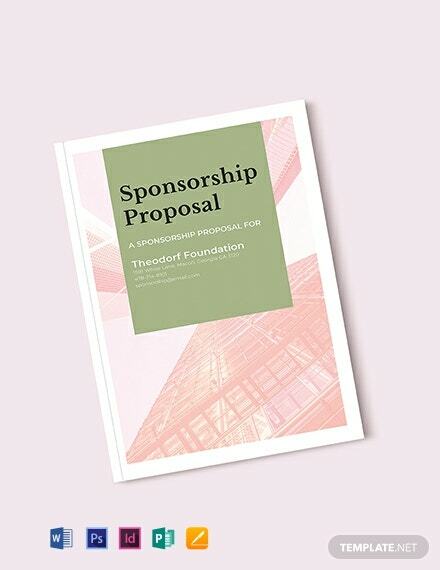 Download this proposal template to attract sponsors regarding an event or organization. 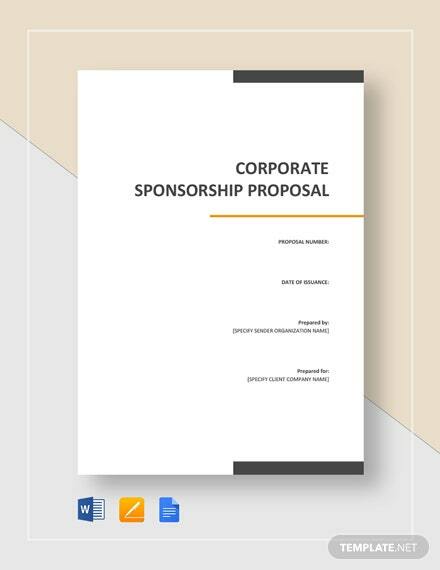 This makes use of eye-catching layouts and designs. 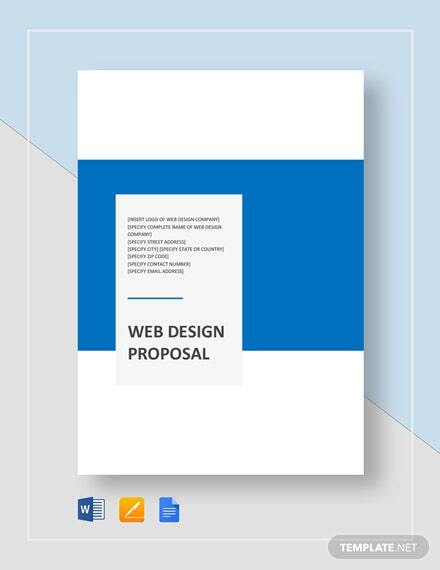 It is easy to edit and customize +More with all versions of Photoshop and InDesign.